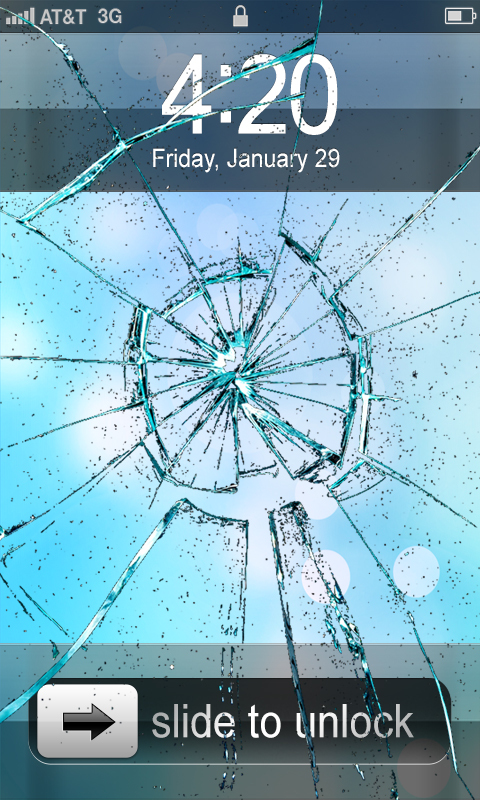 Fake Broken Screen app can have a joke with your friends and family, which simulator the screen broken effect, let them think the screen is really broken, he may buy new one. Have fun making prank phone was broken. Maybe that's when I made a joke get a new phone. 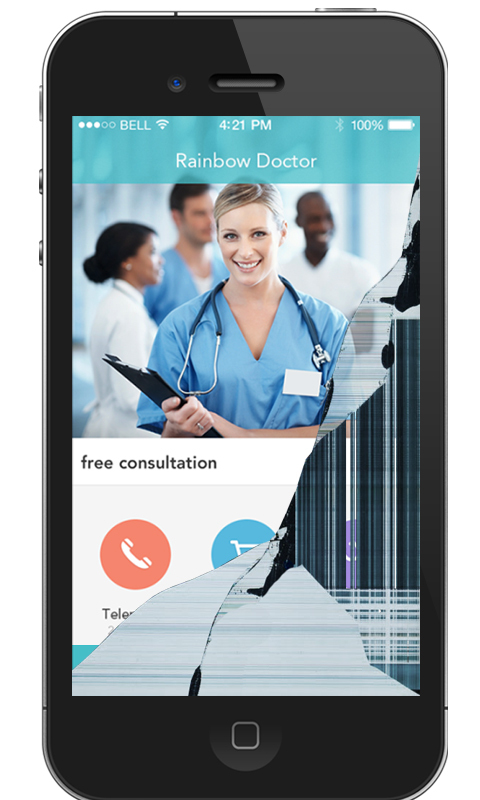 According to a broken screen application you need to complete a variety of high-quality requirements that will add a new dimension to the world of the direction of the joke. 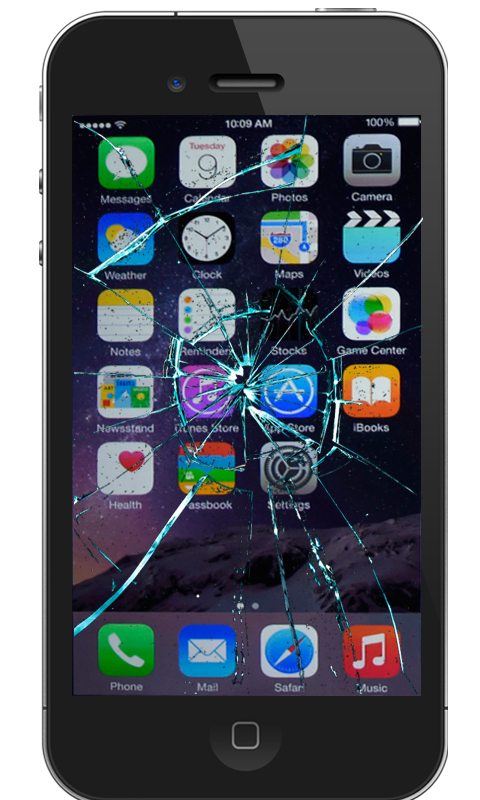 Cracked screens have made for you. Like the real thing that you will have so much fun with this application. How to play and features: -Broken glass sound -Multiple cracks screenshots -Real broken image -Broken image also comes on top of other applications.